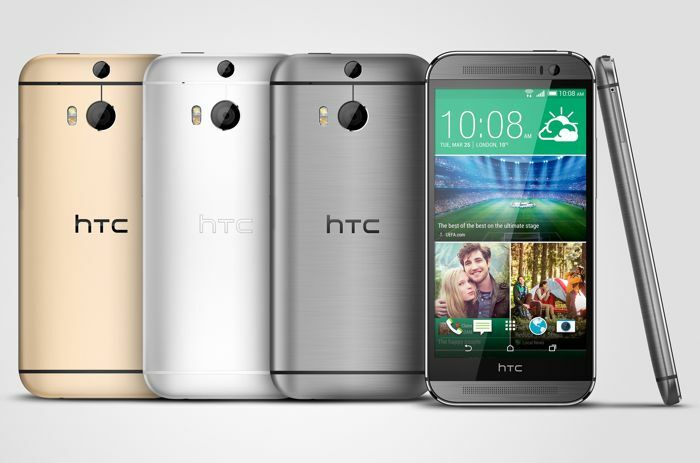 It’s been a while since HTC released their flagship device across the globe. The Taiwanese company was also rumored to be working on a “Prime” version of the handset, which was cancelled, according to the rumor mill. But, we may see a dual-SIM variant of the HTC One M8 in the coming months. HTC released a dual-SIM version of the HTC One M7 last year as well, and this year, it could be the same. The dual-SIM HTC One M8 was spotted at the Russian Federation Communications Agency (ROSCOM), the equivalent of the FCC in the US, certifying it for use in the country. The listing also mentions a 2,600 mAh removable battery, while the current flagship comes with a non-removable one. It could be a type, or we may see a version with a removable battery — it’s always welcomed since it gives users the ability to swap it out and use a replacement battery for extended use. HTC One M8 comes with a 5-inch 1080p display, a quad-core Snapdragon 801 SoC, 2GB of RAM, 16GB storage with a microSD card slot, Duo cameras on the back, a 2,600 mAh battery and runs Android 4.4.2 KitKat as its operating system. We’ll update you as soon as we get any other information about the dual-SIM version of the handset.